Looking to zone out ? 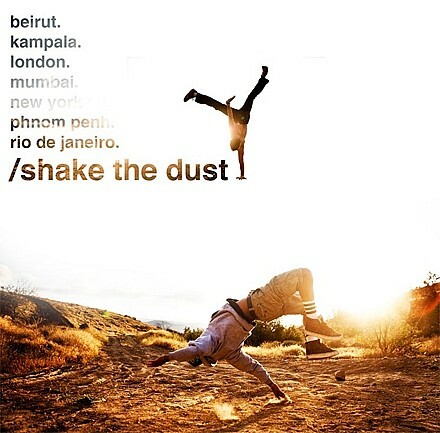 I stumbled across this extended embodiment of electric relaxation on Soundcloud… Two Bodies feat. 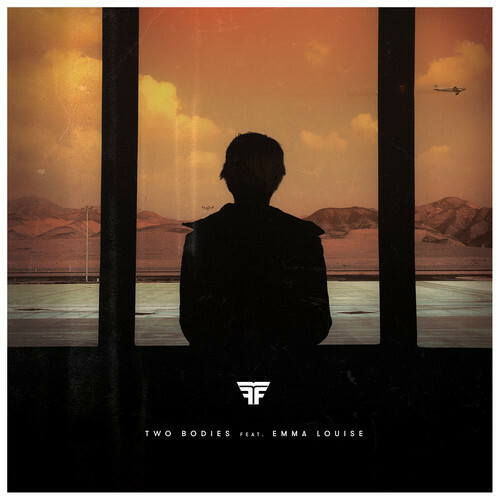 Emma Louise…she sneaks in to serenade the beat properly….. down tempo, underneath, up beat, but still chill house music… Check out Flight Facilities.